Hey everyone, I see that this blog is getting some traffic despite my posting hiatus. I promise to get some fresh posts soon. I’m currently writing a novel, so all of my writing time has been spent on that. But, I’ll be making time, so come back later in the month. This entry was posted in Uncategorized on January 12, 2015 by John Breerwood. 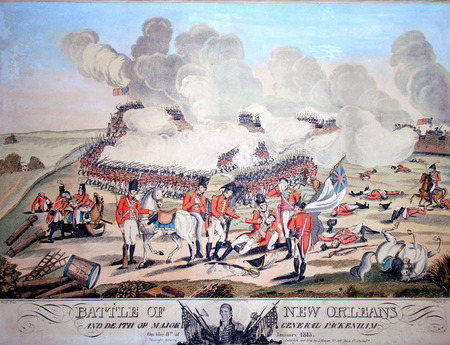 The Gist: St. Charles Avenue was named after King Charles III of Spain, who was in power when Spain acquired New Orleans in 1763. It’s not necessarily named after a saint, but the Spanish monarch. The original St. Charles Hotel built two blocks from Canal Street in 1837. Designed by famous architect James Gallier, it was one of the first great American hotels in the country. In 1851, it burned down in one of the city’s great fires. 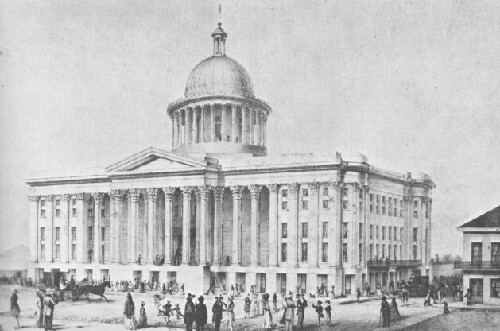 It was rebuilt without its iconic dome, yet would burn down again in 1894. 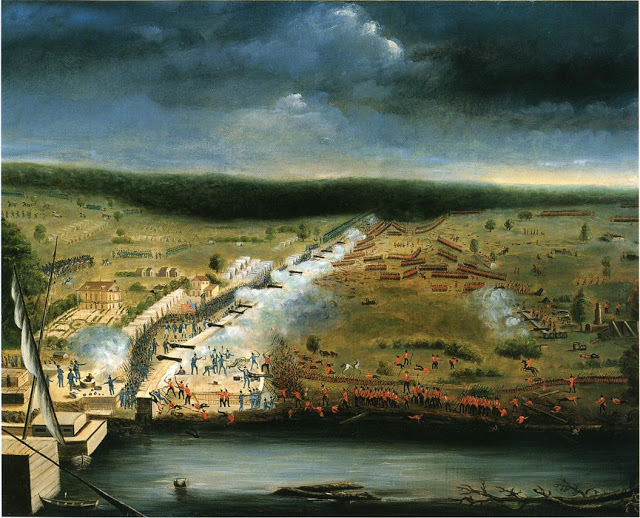 It seems that St. Charles Avenue was always bustling with activity and prosperity even since its conception. Drinking was big then as it is today. Chase says that a library owner installed a bar among the bookshelves so that his library could survive. And, it most certainly did after that. Chase says that the avenue “was a gay, bright, and lively street with an air of exciting bohemianism about it” (212). A railroad connected New Orleans and the town of Carrollton (the former Jefferson Parish seat and now the Riverbend area of Uptown New Orleans), prompting growth along the route. 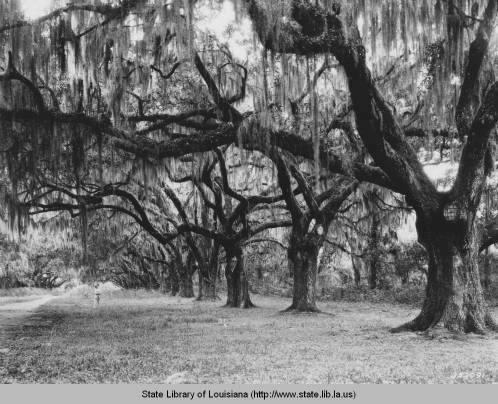 This is how St. Charles Avenue grew across what was once a row of plantations. 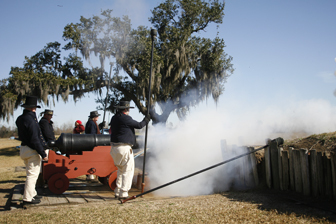 This railway is still in use today as the St. Charles streetcar line, which is oldest working railway in the world. 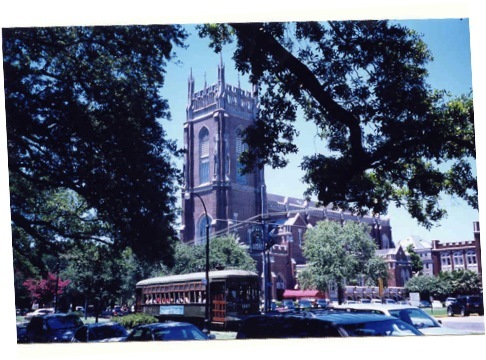 A streetcar rolls passed The Holy Name of Jesus Church on Loyola University’s campus. Tulane University is adjacent to the church, and the beautiful Audubon Park is across the street. Today: Just as it was the major avenue for the American sector of the Faubourg Ste. 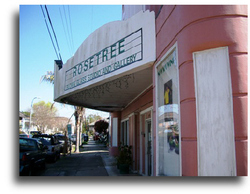 Marie (now the CBD), it remains the primary Uptown route with homes, restaurants and bars, shops, universities, parks, and businesses. On this street, one can really see the diversity of New Orleans. You will see lawyers and businessmen wearing suits alongside service industry workers in chef shirts or serving aprons. 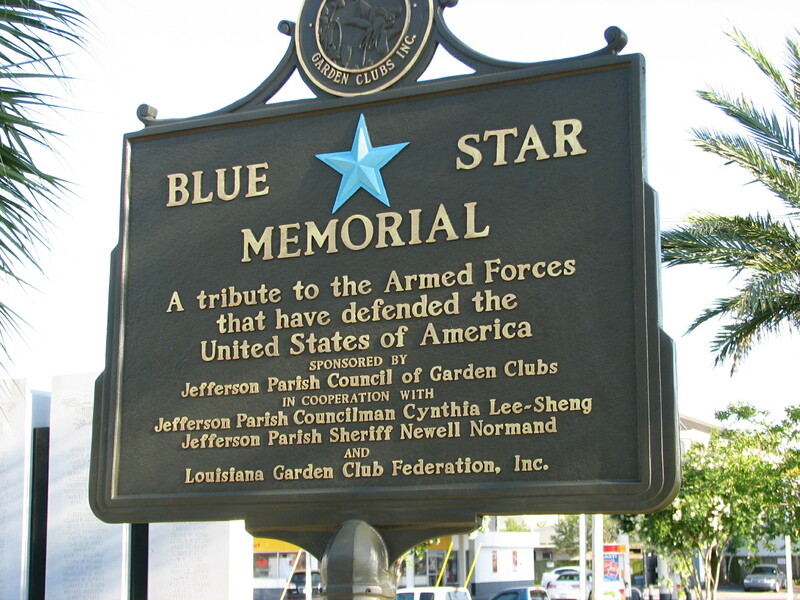 People of all races, economic classes, and backgrounds can be seen along St. Charles Avenue. St. Charles Avenue at Lee Circle. 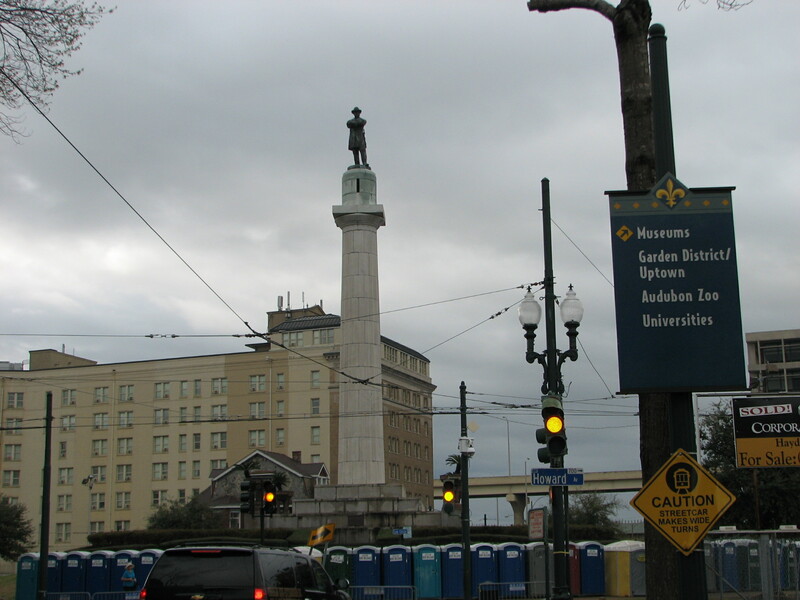 Named after Confederate General Robert E. Lee, Lee Circle remains a popular destination to catch parades. Notice the row of port-o-lets at the bottom of the picture. 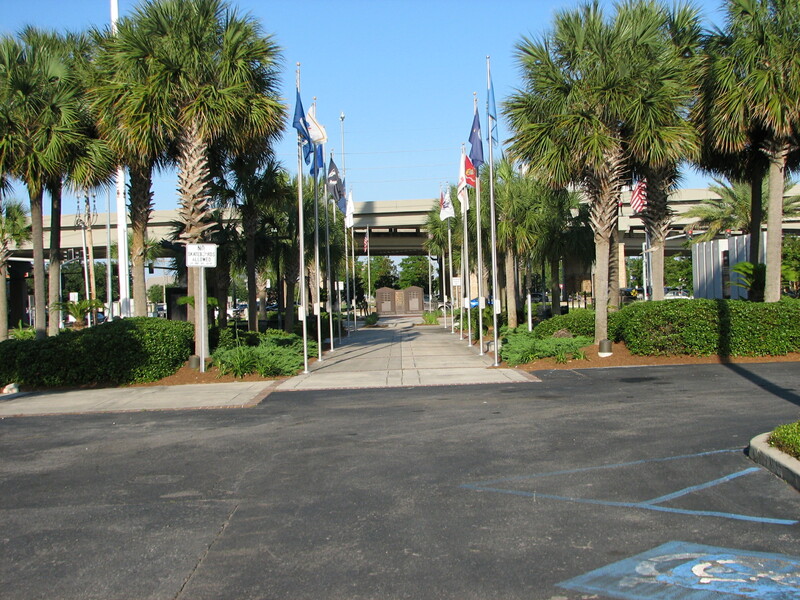 From Canal Street to Calliope Street (near the Pontchartrain Expressway Overpass), the avenue is full of law firms, skyscrapers, hotels, banks, fine restaurants, and town parks (like Lafayette Square). 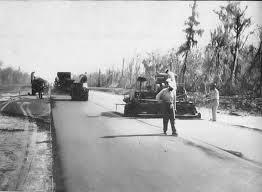 It then curves all the way to the river, intersecting with Carrollton Avenue in the Riverbend section of Uptown. It passes Tulane and Loyola universities, Audubon Park, and countless bars and restaurants. The St. Charles streetcar line is still a major mode of transportation for locals and tourists alike. On a nice Spring afternoon, the streetcars will be at capacity with riders enjoying the views of century-old live oaks and elegant homes (some Antebellum). Most American cities refer to these transportation cars as “trollies;” however, we call them “streetcars.” The green streetcar along the St. Charles route has become an iconic symbol of New Orleans. Children commonly have birthday parties aboard them. Since carnival season is in full swing, it is also good to mention that St. Charles Avenue has become a standard route for most Mardi Gras parades due to its wide neutral ground (or median) that can accommodate large crowds. Though several krewes parade down St. Charles Avenue two weeks before Mardi Gras, the most popular parades lead up to Fat Tuesday. On Thursday night, Muses (a krewe exclusive to women) rolls. Bacchus (one of the few “super krewes”) rolls the Sunday before Mardi Gras and features a famous celebrity as the Grand Marshal each year. Orpheus runs on “Lundi Gras” (or the Monday before Mardi Gras), while the Zulu and Rex parades roll on Fat Tuesday. During carnival season, beads get caught in tree branches and power lines and decorate the avenue until the next carnival. 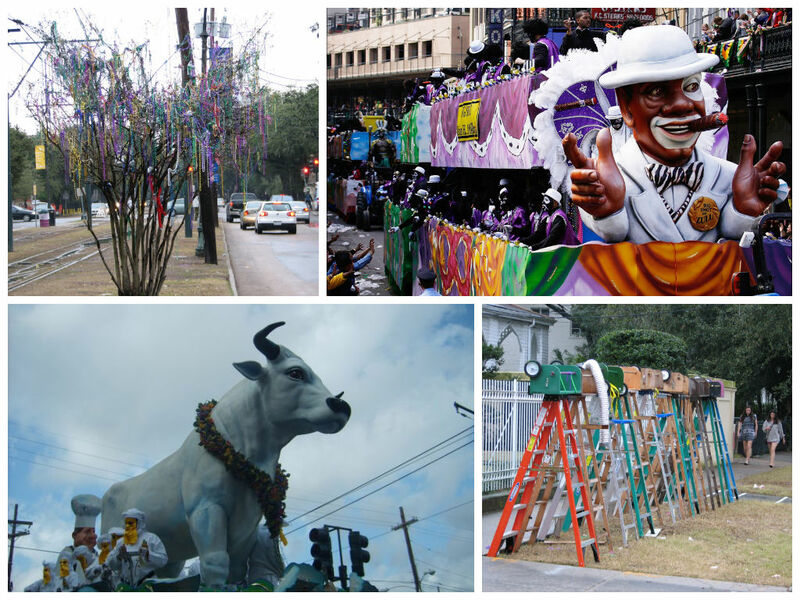 Clockwise from top left: Mardi Gras beads hanging year round in trees along parade routes; the Bigshot float in the Zulu Parade; seated ladders are a common site along St. Charles during Mardi Gras; the Boeuf Gras float in the Rex parade. Credit for Boeuf Gras and Zulu pictures: Chris Graythen, Getty Images. Zulu is a historic African-American parade that runs on the early morning of Fat Tuesday. This krewe was not allowed to parade publicly until 1968. Run by the Social Aid and Pleasure Club, Zulu has both white and black riders that dress in grass skirts and have black face. This event is most likely the only occasion in America (if not the world) when white and black people wear blackface together and it be not only tolerated, but celebrated. As I’ve said before, we do things a little differently down here. Tomorrow: St. Charles Avenue can appear as a time capsule with the streetcars, century-old mansions, and oak trees; however, new developments are always transforming the grand street. 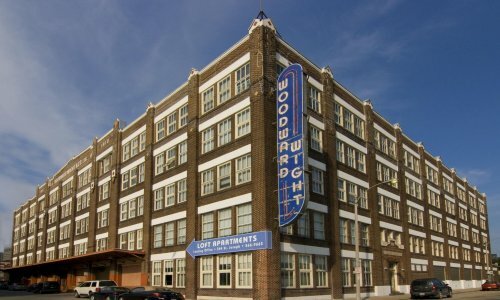 According to http://www.nola.curbed.com, a new grocery is being planned at 2025 St. Charles Avenue and will supposedly have a “beer cave,” coffee station, and a walk-in cigar humidor. These are a few of my favorite things, it just so happens. As far the future of St. Charles Avenue goes, I do not foresee any significant changes, and I think mostly every New Orleanian is 100% content with that as well. John Chase. Frenchmen, Desire, and Good Children. 1949. Sarah Chase. “New LGD Grocery Will Have a Walk-in Humidor and ‘Beer Cave.’” http://www.nola.curbed.com. 15 January 2014. This entry was posted in Mardi Gras, New Orleans history, NOLA, St. Charles Avenue, Streetcar New Orleans, Uptown New Orleans and tagged Mardi Gras New Orleans, New Orleans, New Orleans history, new orleans streets, NOLA, St. Charles Avenue, Uptown New Orleans on February 24, 2014 by John Breerwood. The Poydras Entrance to the Fulton Street Square. 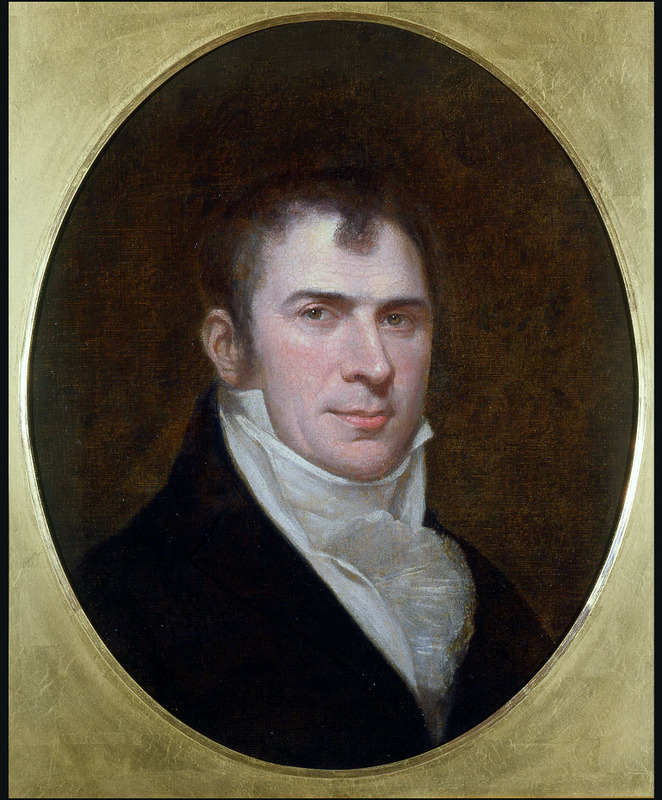 Robert Fulton is credited with inventing the steam engine. His competitors, however, claim that he ripped them off. 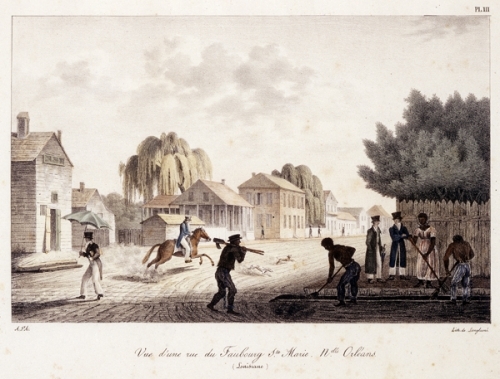 Yesterday: Fulton Street runs parallel to the Mississippi River within the “American Sector” of early New Orleans, which became known as the Faubourg Ste. Marie (now known as the Central Business District or “CBD”). A few posts ago, I wrote about the history of Poydras Street, and Fulton Street ends as Poydras Street runs perpendicular. 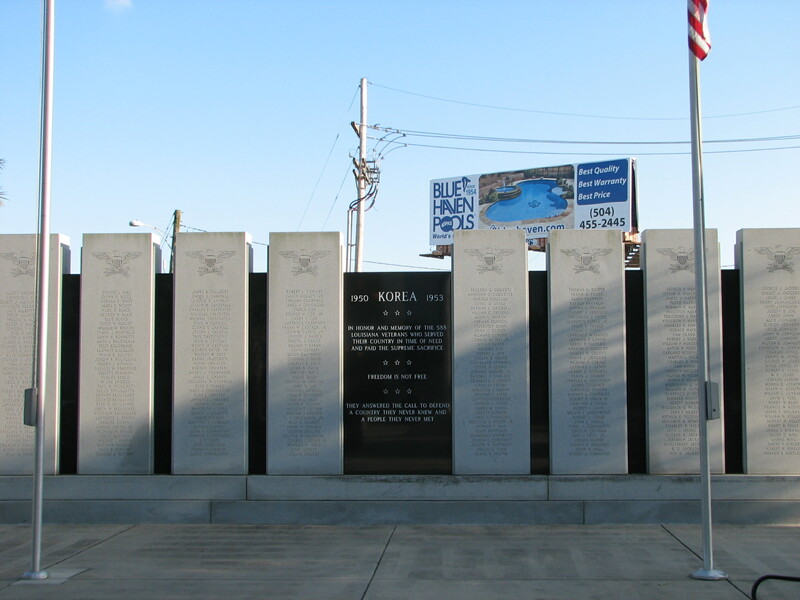 Dating as far back as the early 1800s, it was mainly used as an industrial avenue due to its proximity to the river. In fact, it remained predominately industrial through the 1970s. 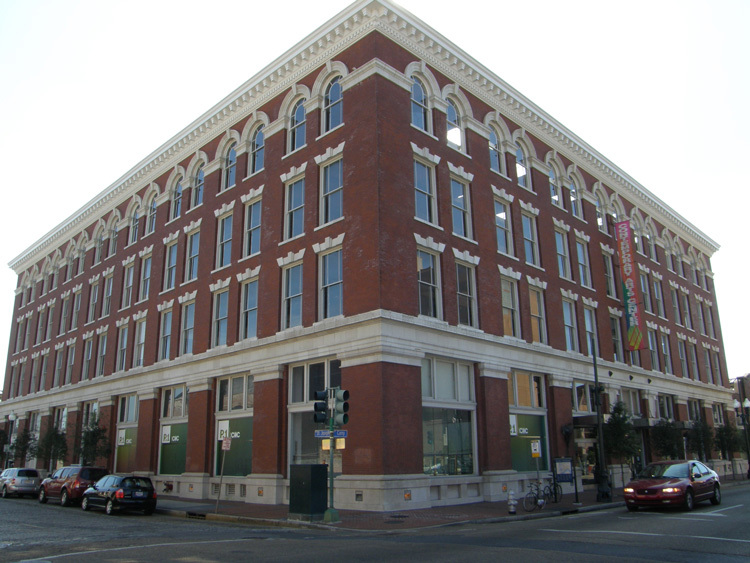 In New Orleans Architecture: The American Sector, Mary Louis Christovich wrote in 1972 that the 600 block of Fulton Street was “filled with boxcars, railroad tracks, and trash” despite having attractive commercial warehouses (164). Today: Christovich also wrote that the “Fulton Street facades, now used as warehouses and railroad depots (circa 1972), could make an attractive street scene” (164). She was right. 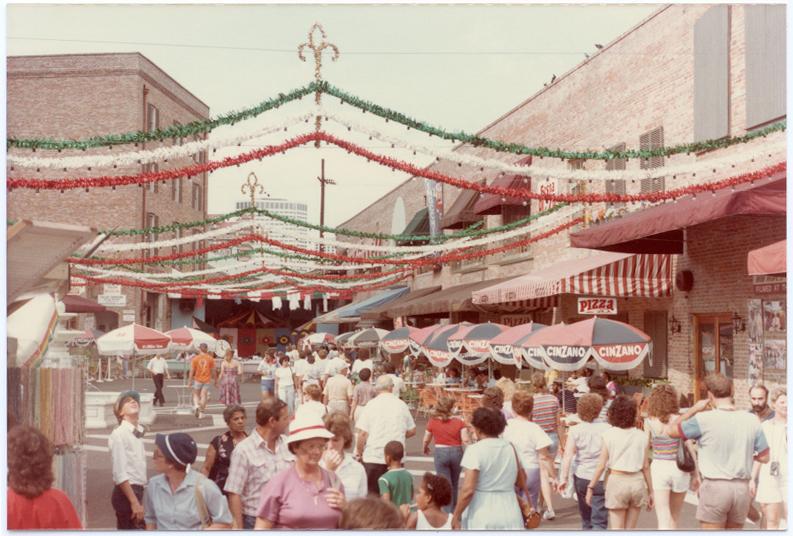 When the World’s Fair came to New Orleans in 1984, Fulton Street was a strip where fairgoers could eat, shop, and just embrace the exposition. The area would later be not readily used after the fair, as did many areas along the riverfront. After decades, it would later be revitalized into commerce once again. 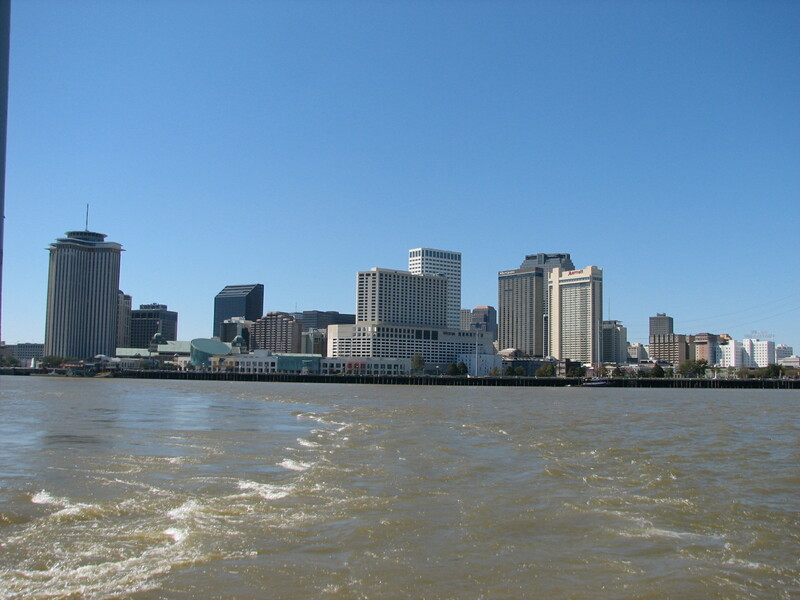 Since Hurricane Katrina, Fulton Street has become a popular dining and entertainment destination due to its proximity to Harrah’s Casino and several hotels. Restaurants like Ruth’s Chris Steakhouse and Grand Isle provide people with quality surf-n-turf dining, whereas places like Gordon Biersch and Manning’s provide a good venue for watching sports and drinking brewskies. A local staple, Ernst Cafe, is across the street from the pedestrian mall’s end and usually has a crowd most nights. Fulton Street, as a regular street, runs through the Warehouse District to South Diamond Street from there, where several shops and restaurants give residents plenty of options. Miracle on Fulton Street. Credit: Rusty Costanza/Times Picayune. 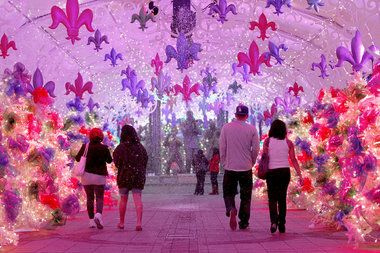 Fulton Street has grown into a prominent Christmas destination as well with a covered promenade of seasonal items like Christmas trees and eternal emblems like the Fleur-de-lis. The Miracle on Fulton Street also has recreations of snowfall. That’s about all the snow we’ll see for 4 or 6 years. Tomorrow: Overall, I don’t see Fulton Street falling into dilapidation anytime soon. In fact, several developments are underway. Manning’s, a sports bar owned by the …. you guessed it, the mighty Manning dynasty, is a new development on Fulton that offers sports fans a Mecca of options. An up-scale bowling alley (oxymoron?) just opened across Fulton from Manning’s. Fulton Alley claims to have high-end cocktails and an overall classier environment than your run-of-the-mill bowling alleys. Fancy bowling establishments? We’ve come a long way from steam engines. 1984 New Orleans World’s Fair. Bill Cotter. 2009. New Orleans Architecture: The American Sector. Mary Louise Christovich. 1972. This entry was posted in Uncategorized and tagged Fulton Street on December 5, 2013 by John Breerwood.